... because I now require 2-3 blotting papers every session to soak up the oil on my face. Anything else will simply not do. So! I concentrate the color on my cheeks and lips and call it a day. For daytime, I like to use bright colors to distract people from the fact that I didn't bother with anything else. I'm kidding! Didn't we wait all year to actually be encouraged to wear obnoxiously bright colors? 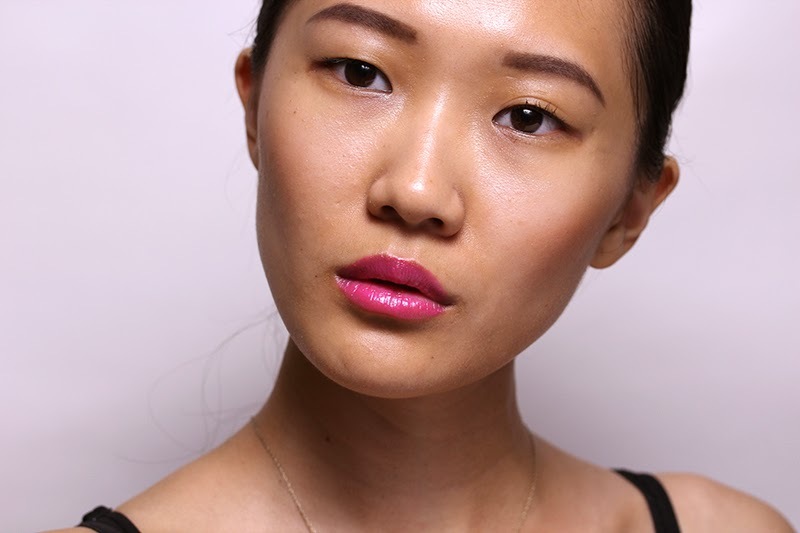 A recent find is the Sisley Phyto-Lip Twist, which is a tinted balm; a super-charged Clinique Chubby Stick, if you will. As much as I absolutely disagree with the price ($50! ), these sticks are in a league of its own. 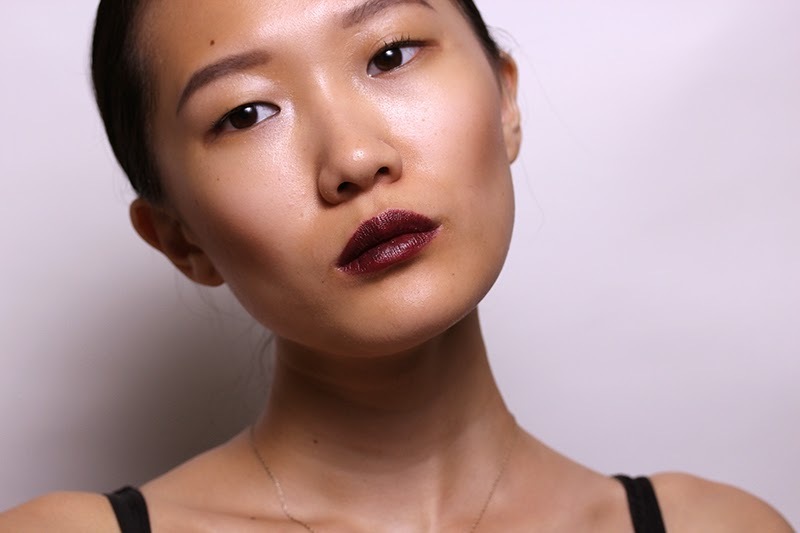 It feels like a balm, is pigmented like a lipstick, but has the shine of a gloss. It has a twist-up mechanism so you won't have to sharpen and waste, which is really a necessity at this price point. I hate to say it, but it's the best I've tried within the lip crayon category. For night, I like the idea of vamping it up (who am I kidding? I always like the idea of vamping it up). 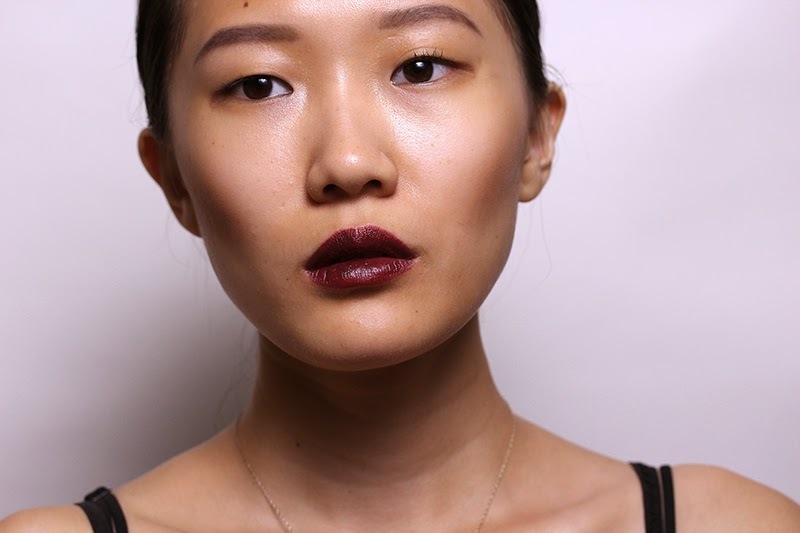 Below, a sweep of Burberry Earthy creates a subtle contour to complement the dark lip, courtesy of Addiction Vamp. 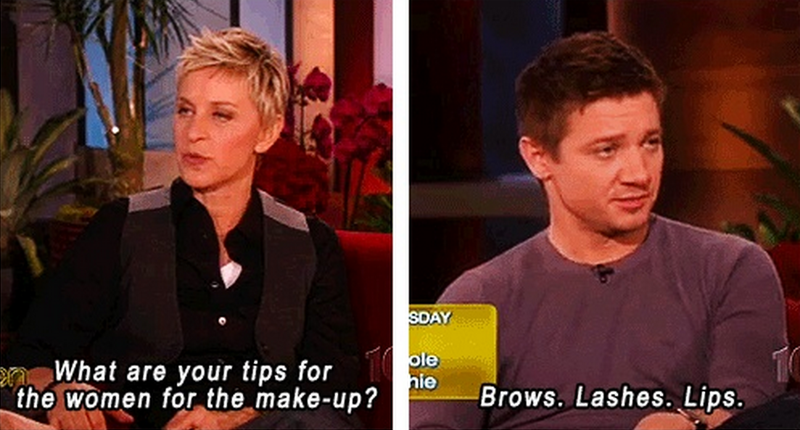 For brows, I have gotten into the habit of penciling them in then going over them with brow powder. I tightline my eyes to give my lashes more definition, then finish with a coat of mascara. As a conscious reaction to my earlier post about skin, I eschewed foundation for this post. I concealed under my eyes and highlighted under my brow bones, around the inner corners of my eyes, above my cheekbones, and above my cupid's bow. Man, after writing that out, I realized that a "natural glow" takes a lot of work!